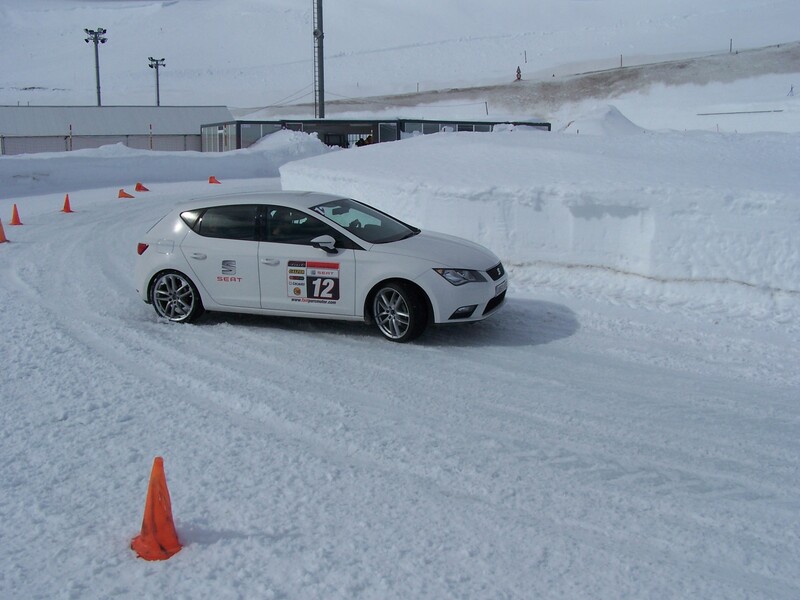 A practical course to learn driving techniques on snow and ice, learning how to control a vehicle in any emergency situation with low grip. Recommended for all drivers who wish to improve their driving safety. Particularly suitable for people who frequently travel in their work or who need to drive in adverse weather conditions or on slippery surfaces. Latest generation SEAT-AUDI-VW vehicles fitted with driving aid override systems (ABS, TCS, ESP).